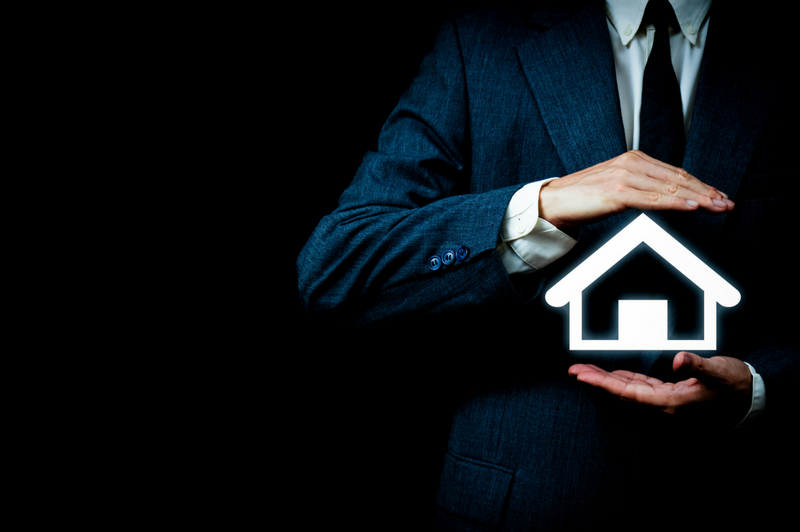 It's well known nationally that spring is "the perfect time" for home buying and selling, and this year is proving no different in the Hudson Valley. Plus, many home sellers are now waiting until later in the season to list, so today's buyers are even more eager when a new home hits the market. This last week alone, we listed nine new properties, including the four homes below that have not yet sold. 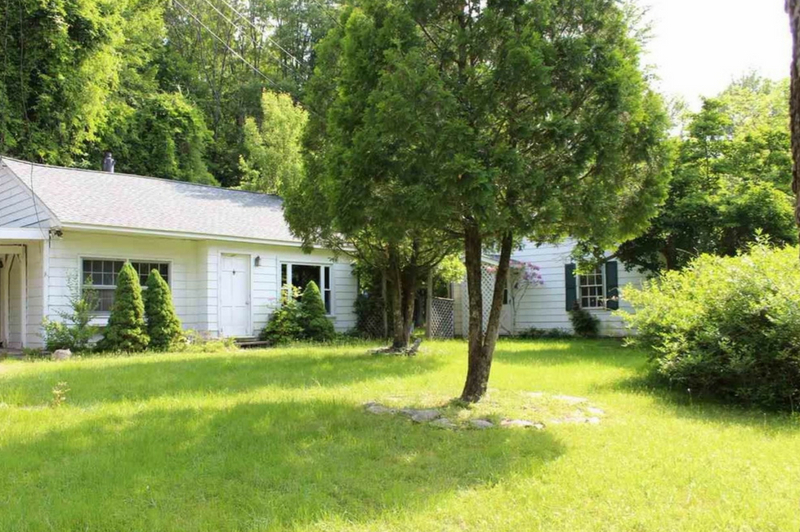 Bright, cheery, 1940s-era Cape Cod-style colonial on approximately one-half acre in Glenford, mere minutes from Woodstock, NY, and Kingston, NY. With three beds and two-and-a-half baths, this three-floor getaway features a chef’s kitchen, private master bedroom, French doors, mahogany wood floors, lush organic gardens and separate artist’s studio. Located on four-plus acres off a private lane, this tree-lined property offers privacy without complete seclusion. In walking distance from the Village of Woodstock, the 1,421-square-foot main house features four bedrooms, two full baths, an eat-in kitchen, and a screened porch with bluestone flooring overlooking the private backyard. The cottage — at 900 square feet, with two additional bedrooms, full bath and kitchen — has been stripped down and is ready to be renovated. 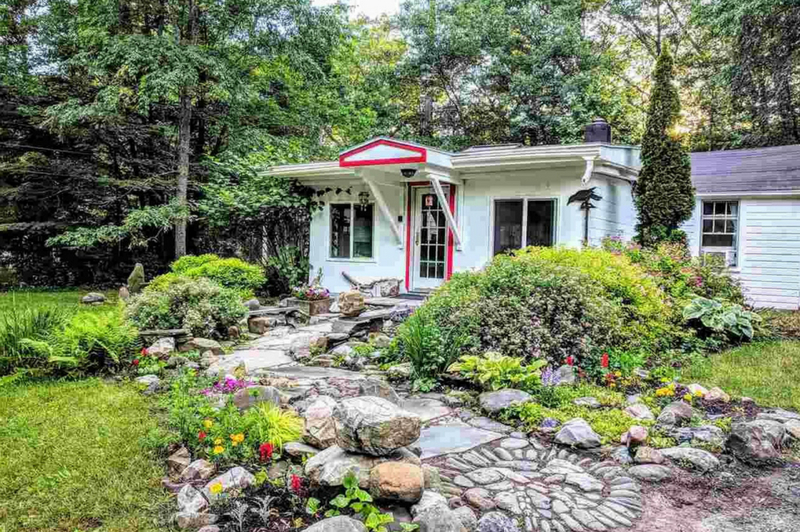 Charming, stylish and newly renovated two-bedroom bungalow, with mountain views, on a beautifully landscaped two-and-a-half-acre parcel on the banks of the world-famous Beaver Kill creek. 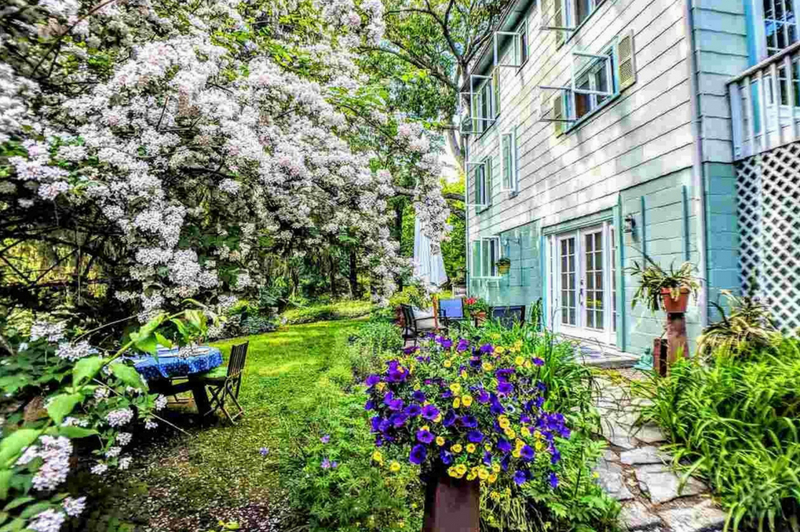 A secluded, resort-like turnkey vacation property with the ability to add units, this home near Woodstock, NY, is located across the street from The Pines, one of the hippest new farm-to-table restaurants in the Catskills. 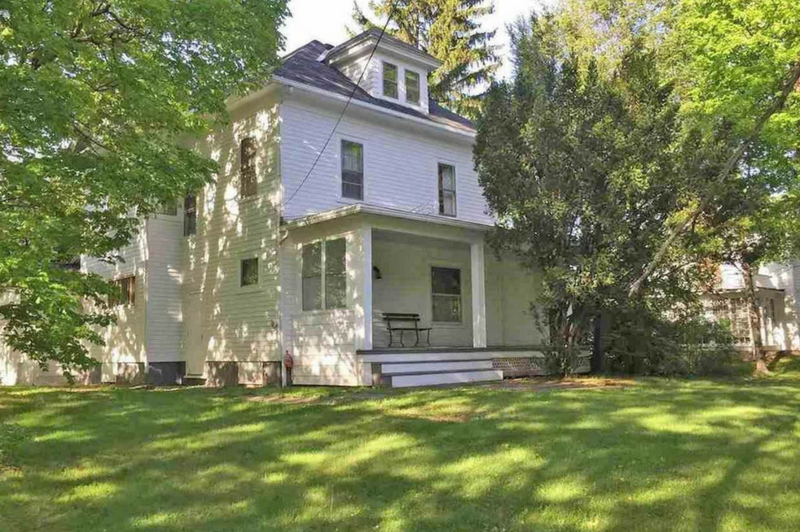 Stately, four-bed, three-bath, 2,142-square-foot 1930 Craftsman-style farmhouse, only minutes to the Ashokan Reservoir and the Village of Woodstock, with low West Hurley taxes. Original details throughout, including rocking chair front porch, original wood siding, hardwood floors, formal living and dining rooms, large eat-in kitchen with wood cabinets and new refrigerator, mudroom, and more. Interested in a showing? Contact us today — these houses won't last! Make The Right Move. Experience The Halter Difference.